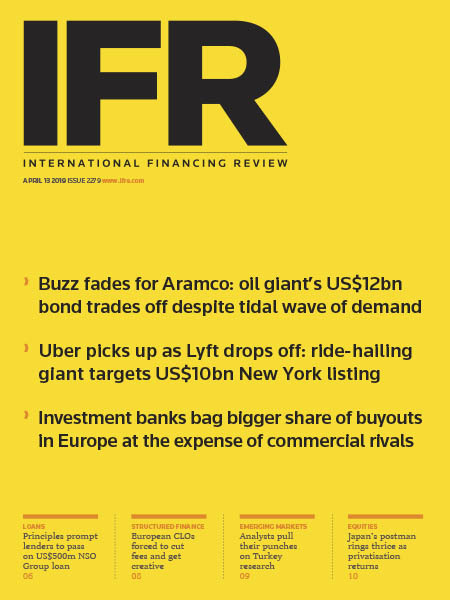 IFR - 04.13.2019 » Download PDF magazines - Magazines Commumity! In global capital markets, impeccable market intelligence lies at the heart of success. It informs and encourages excellent decision-making, which, in turn, breeds great performance. With a pedigree stretching back over four decades, IFR (International Financing Review) is the world’s leading provider of global capital markets intelligence.